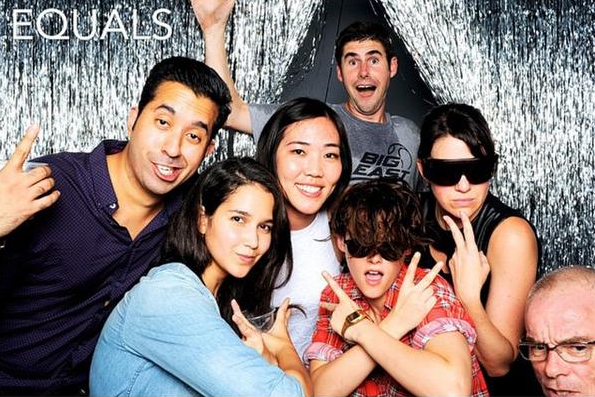 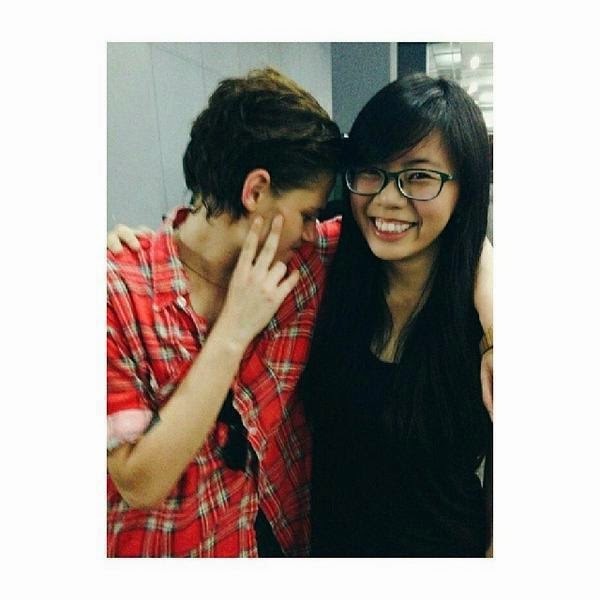 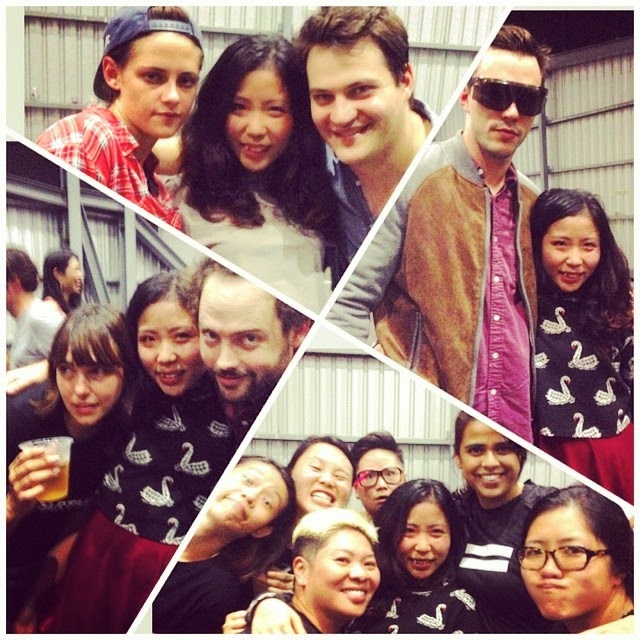 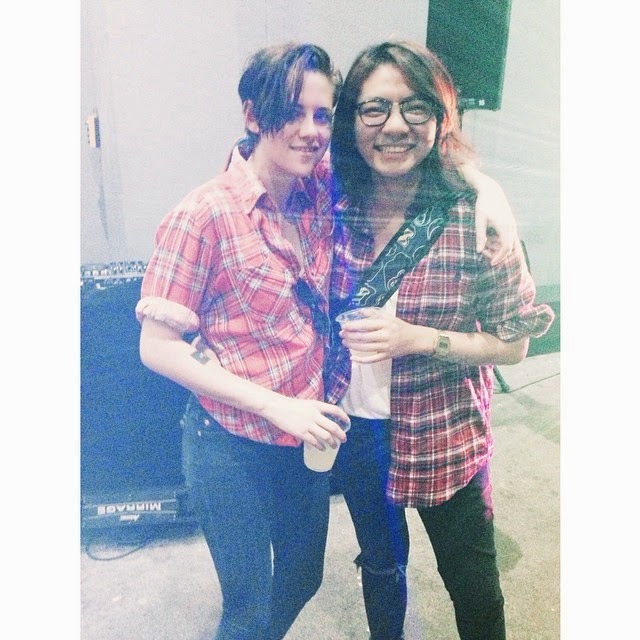 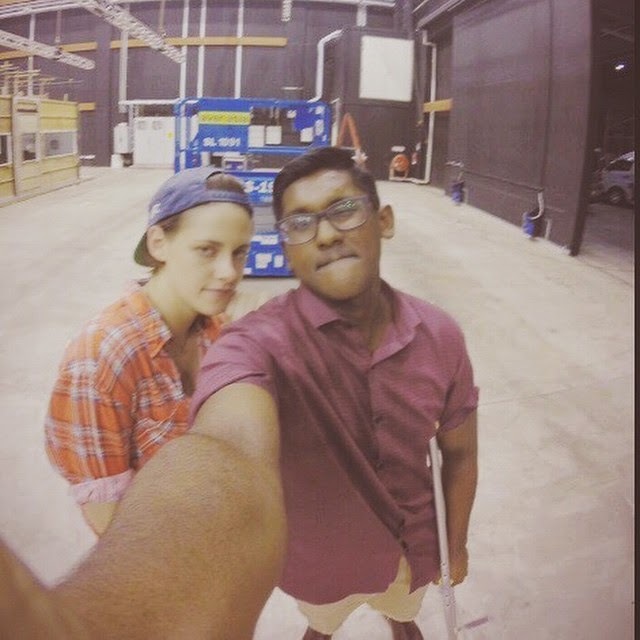 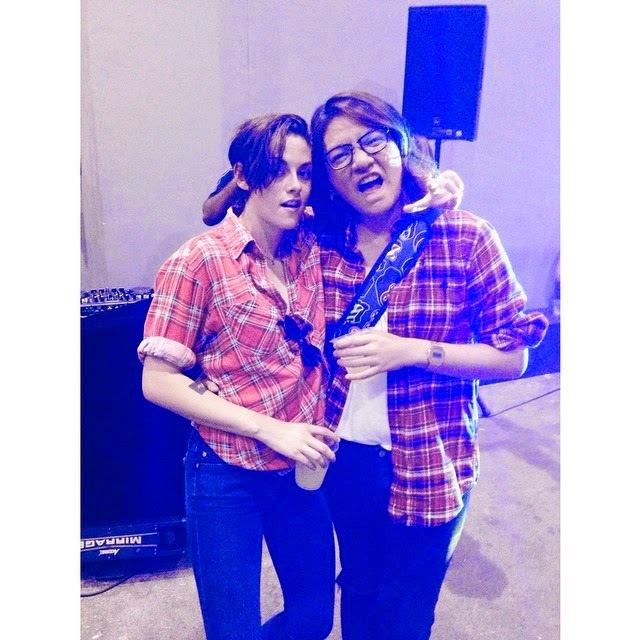 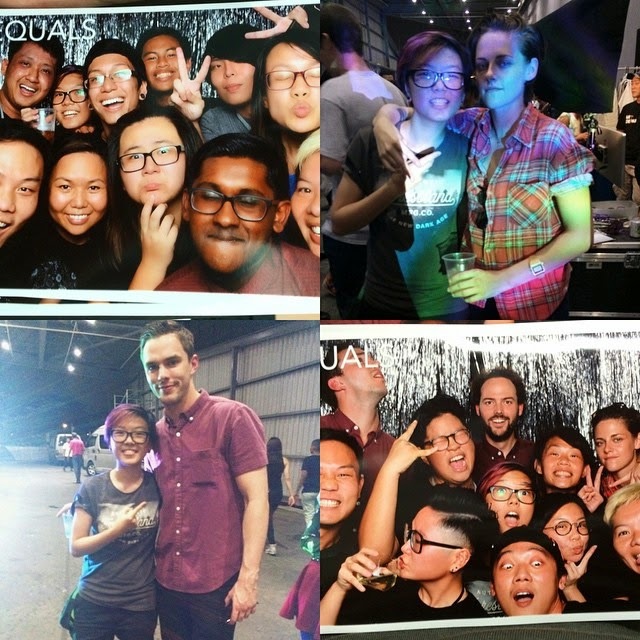 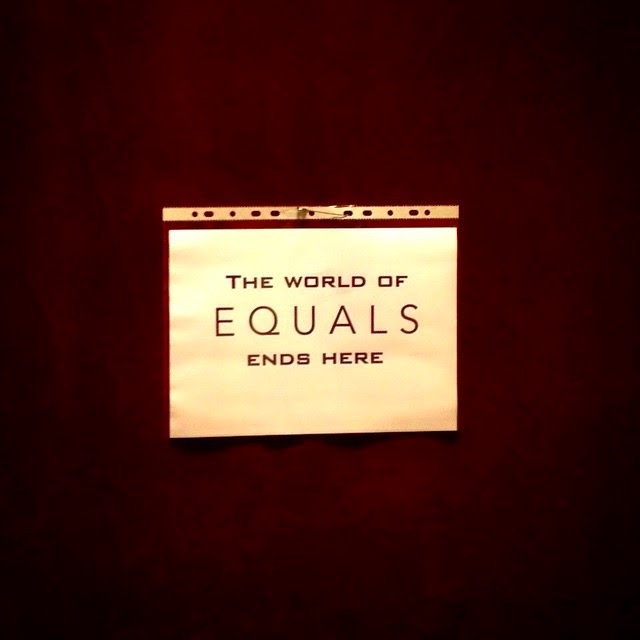 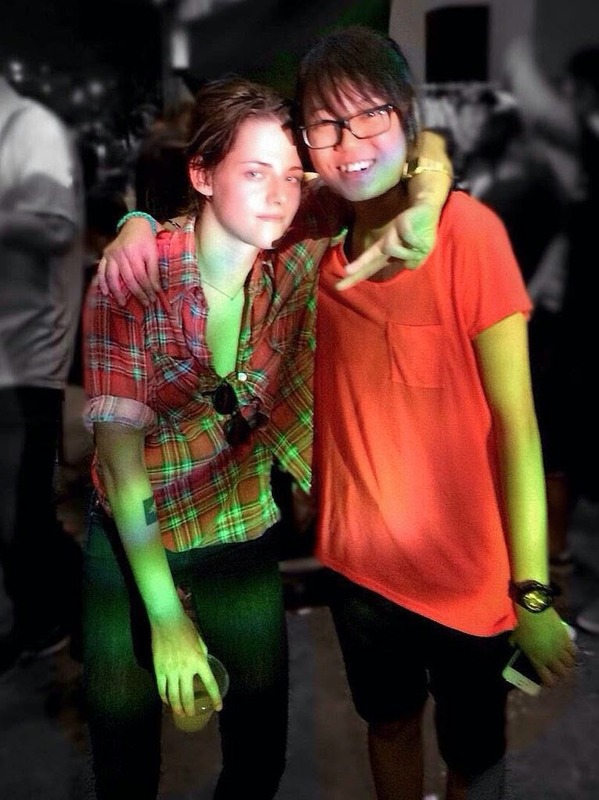 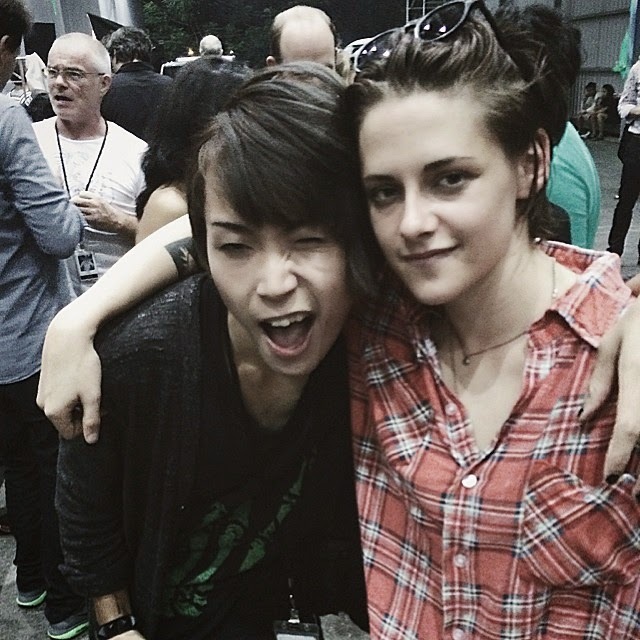 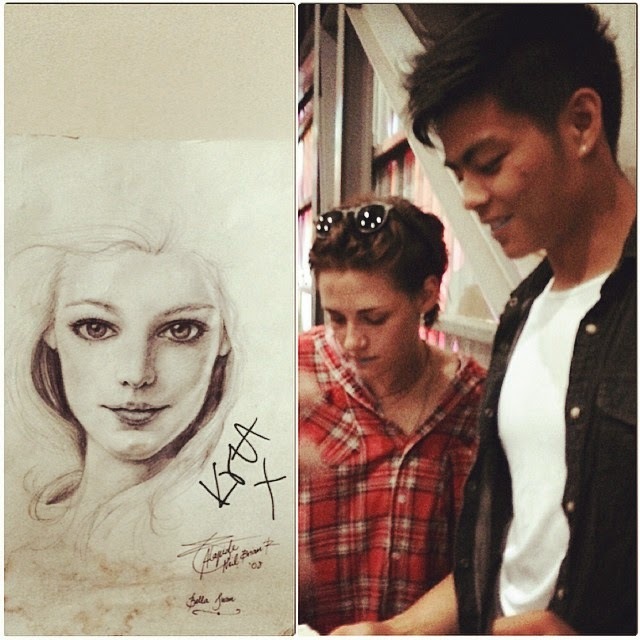 That's a wrap for 'Equals'! 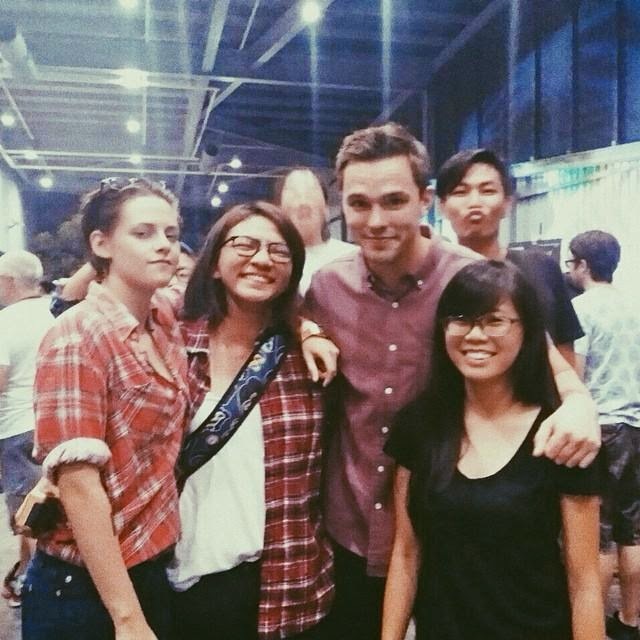 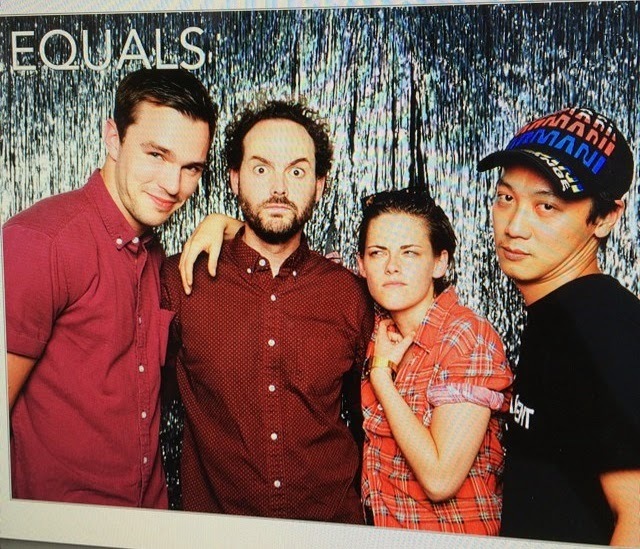 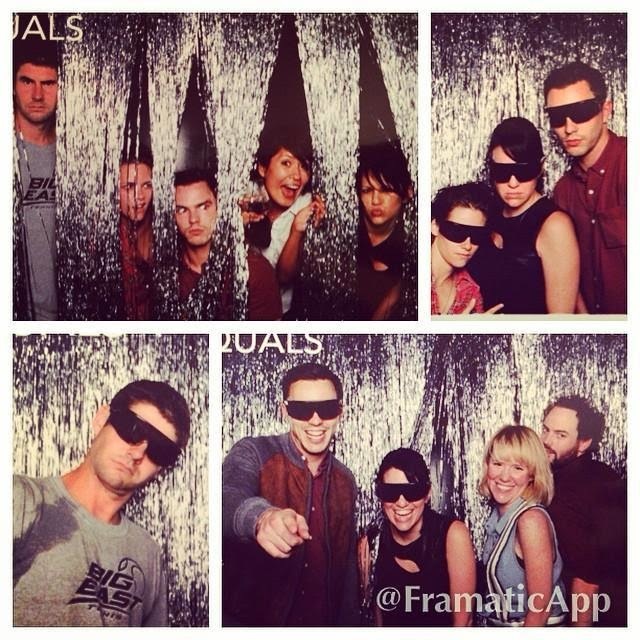 "And that's a wrap on principal photography of Equals!! 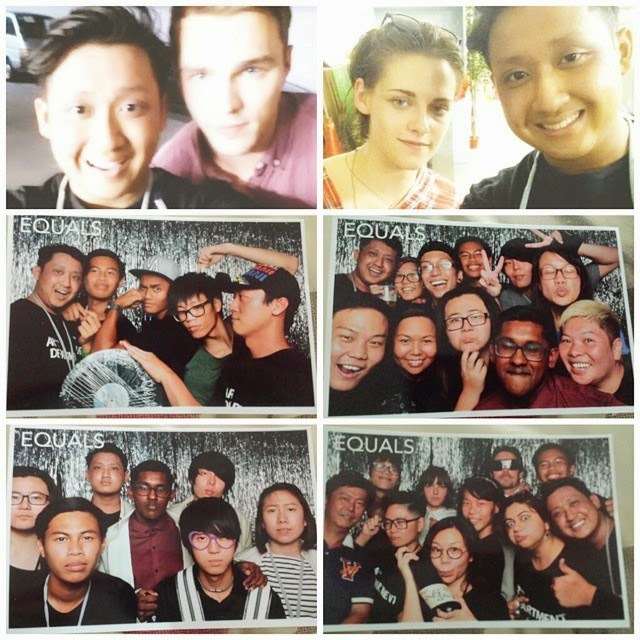 #singapore #equalsmovie #traveljunkie #setlife #wrap #unemploymentstartsnow"